Model Smart Cover 10.1'' for LENOVO S6000 (Blue) Size 10.1 "Style Series cover case - turn off protect both front and rear. Reduce the abrasion synthetic leather. 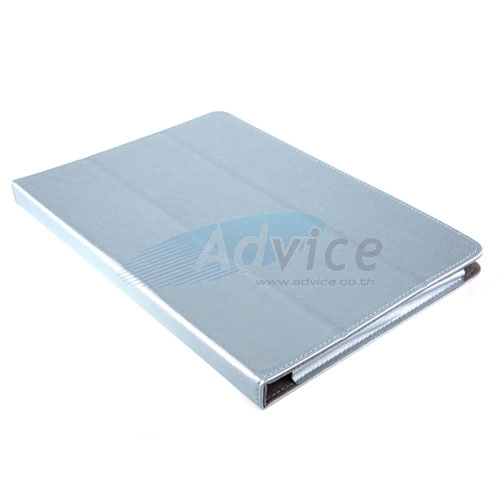 Smart Cover 7" for Galaxy Tab2 mixed color S301.